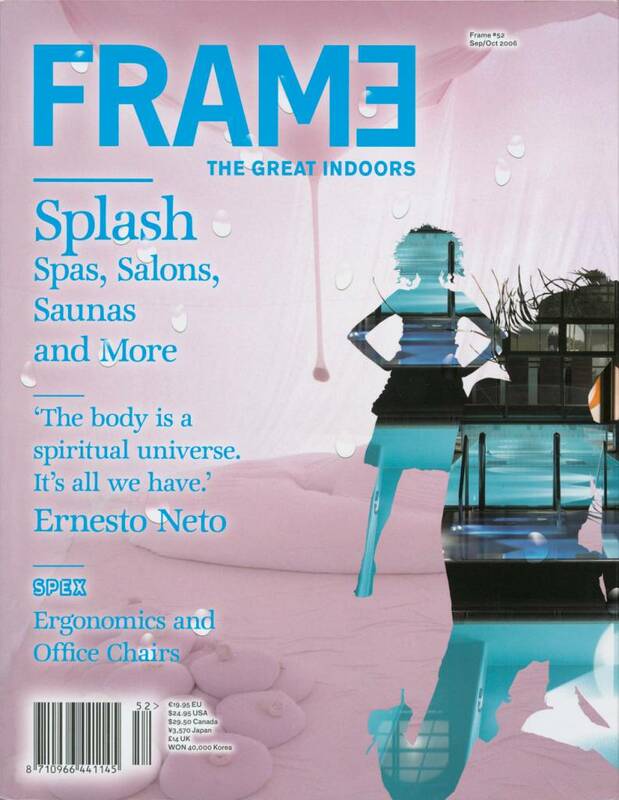 Frame #52 is all about relaxation - we visit spas, saunas and beauty salons from Hamburg to Shanghai, designed by people like Alvaro Siza and Matteo Thun. 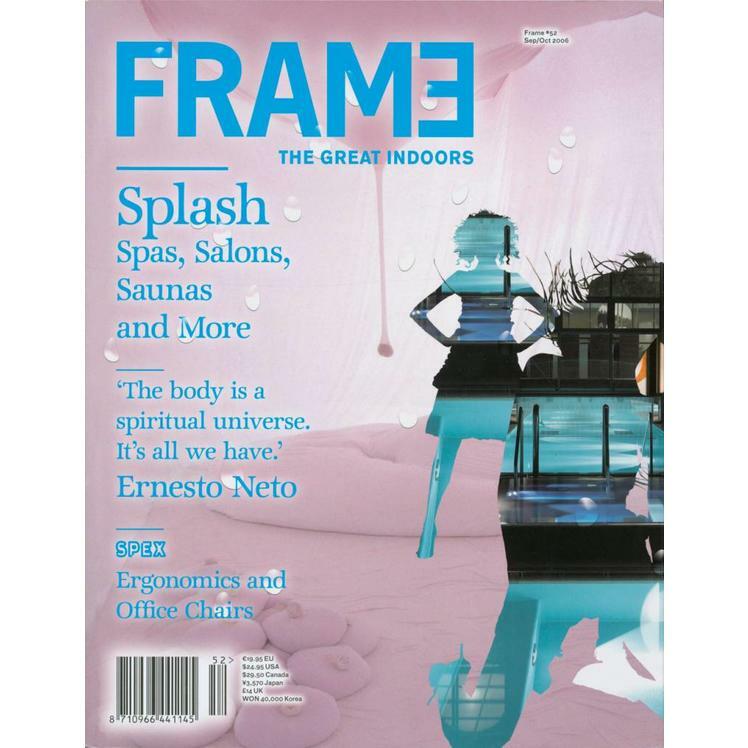 We get to know Brazilian artist Ernesto Neto with an in-depth portrait. We look at product design by François Azambourg, Bless, the Bouroullecs and Monica Förster. Product overviews: bins, high-tech textiles, office chairs and desktop lamps.